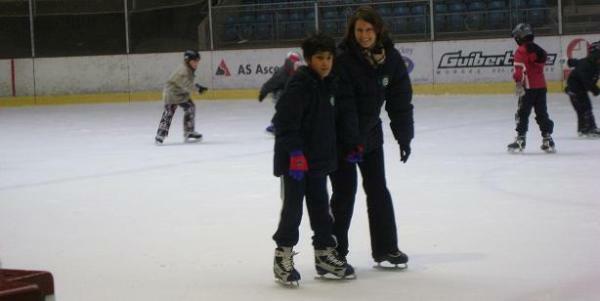 Your child with autism also learns to ice-skate ! FEDEA School students do ice-skating from a very young age with very good results. Older students also learn to play hockey. 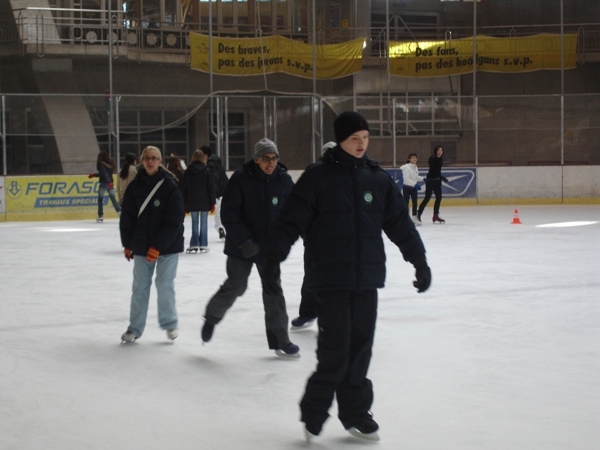 This activity is also offers good opportunities for our students to generalize communication, social and autonomy skills taught at the school, such as waiting for renting skates, saying which size they need, paying their entrance, applying safety rules and paying attention to multiple other unknown skaters.